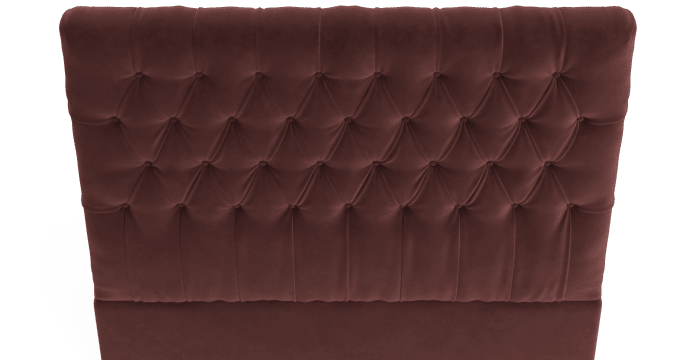 Emily bed head features classic diamond button tufting, an elegant style which works in both traditional and classical settings. 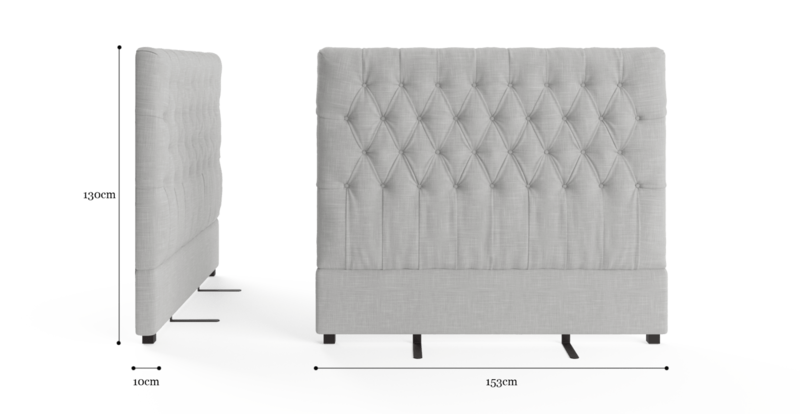 Softly upholstered tufting is perfectly framed by the simple form to create a timelessly elegant bedroom look. An upholstered bed head allows you to tailor your bed to fit your style. 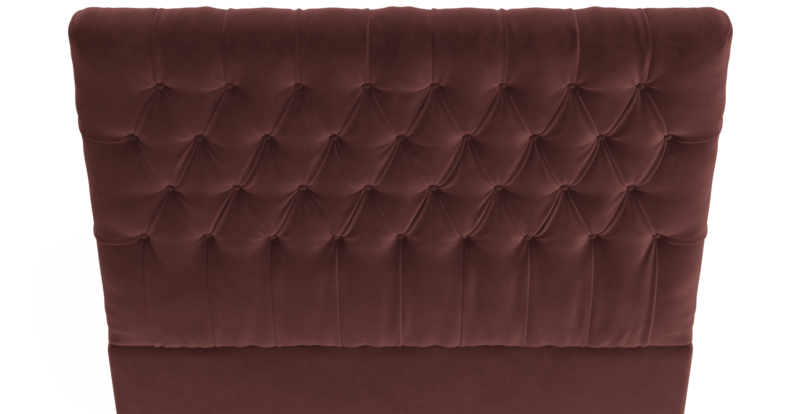 Emily is available in a range of colours, in both linen blend and velvet options. See the full Emily collection, including the handy storage ottoman, here. A premium foam filling softens out the Emily. 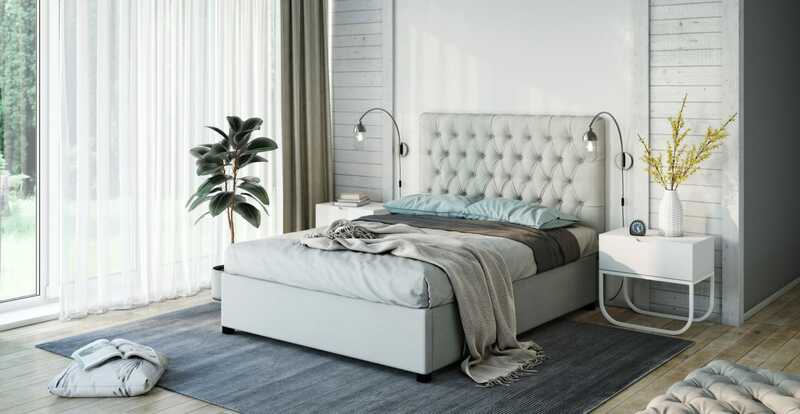 It's the perfect spot to rest your head for late night reading, binging a series, or those lazy Sunday mornings in bed. 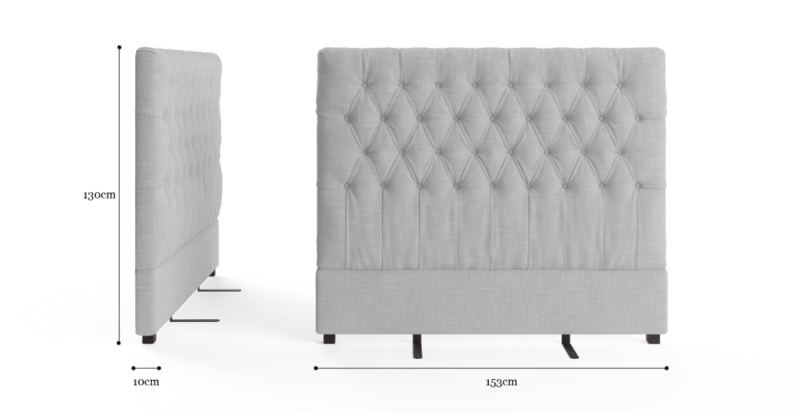 See, touch and feel our fabrics used on our Emily Double Size Bed Head. For Free! Simply select up to 3 fabrics and add them to your cart. Delivery is on us.